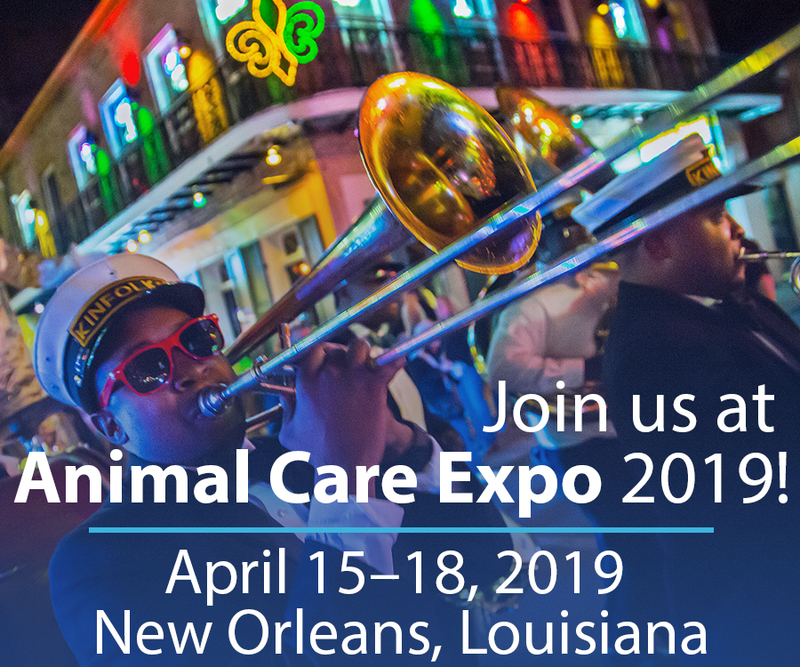 Candace Harrison, AIA has been selected to speak on Animal Shelter Design at the Animal Care Expo in April of 2019. Her presentation entitled “Dream Big, Start Small” will cover Indigo’s low cost and expandable animal shelter model which delivers quality shelter design on a budget. Developed in partnership with the UC Davis Koret Shelter Medicine Program, the prototype uses scalable, modular design principles which allows for lowest initial cost while not sacrificing quality and durability where it counts. Indigo’s shelter design approach focuses on providing housing that supports the health and wellbeing of animals and spaces that are welcoming to the public and allow for efficient and safe care by staff. Indigo has recently designed projects which have used many of these same principals for the City of Tracy and the Yolo County.